We offer 24/7 Emergency Service. Contact us now! Directional tree pruning of trees to shape them into quality trees over time. The very life we breathe is tree care , we are dedicated tree care providers. WE TAKE CARE OF THE ROOTS AND THE STUMP GRINDING OF YOUR TREES. A-1 Lawn and Tree Service is a, woman owned, professional tree service company offering both residential and commercial tree services. We specialize in tree removal services, tree trimming services stump grinding and more. Our commitment to quality work and customer satisfaction has allowed us to build a reputation as one of the leading tree care companies, in DFW. We provide professional tree care services , but also provide advice on ongoing maintenance and consult on any matters pertaining to tree care, disease, and tree issues that may arise throughout the growth process of your trees. You can call on us at any time and we will advise you on the best solutions to meet your needs. 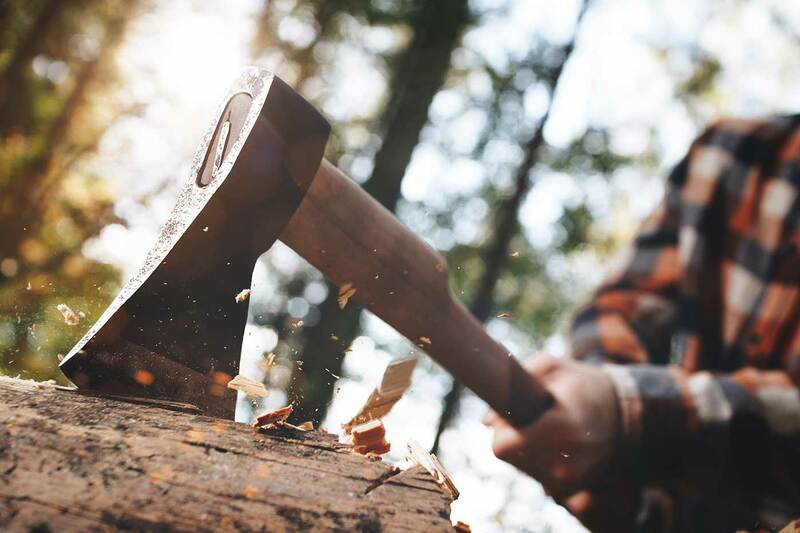 We offer a wide range of tree care solutions including; tree trimming, tree removal, tree pruning, stump grinding, and tree maintenance. We offer hazard tree inspections and post storm damage clean-ups as well. Call today to learn about our Discounts! Send us a message to request a service. We are always happy to help you.